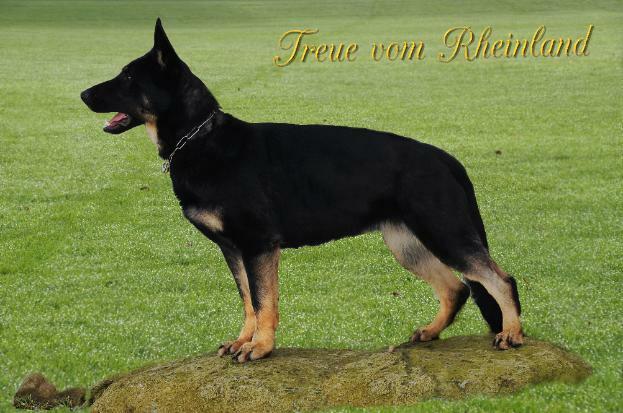 Treue ( meaning faithful in german ) is out of Heaven's last litter that consisted of 10 female puppies !! We named the terrific 10 :) The litter was very close in quality , so my granddaughters picked out their favorite . but like all of our dogs we use for breeding she also has to pass the tests we require in order to be included in the program . So we can keep providing a healthy German Shepherd Dog ! Miss T or Tee Tee as we call her too , is such a nice young dog , she never does anything wrong. Sweet as they come very gentle with the kids . She is confident dog with a very friendly temperament . She loves to work and turns into a little fire cracker , like she should . Her sire Eiko is not only a very good IPO dog he also is a certified Search and Rescue dog in addition cadaver both land and water certified . 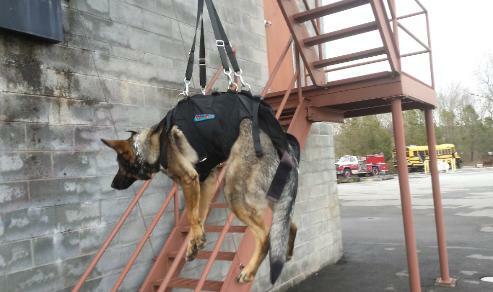 Talia vom Rheinland ( litter sister to Treue ) is also being trained as a Search and Rescue dog . Other litter mates are training in competition obedience and IPO .